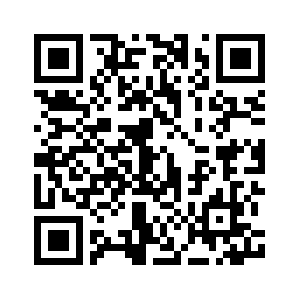 Editor's note: This article is an edited translation from a Chinese article originally published on the official WeChat account of Bullpiano. The U.S. attaches great importance to trade talks with China's negotiators with a new high-level round kicking off at the Eisenhower Executive Office Building in the White House on January 30. The lead negotiators are Robert Lighthizer for the U.S. and Vice Premier Liu He for China. According to sources on the scene, the greetings between the two sides reflect a fairly friendly atmosphere and the U.S. is paying a lot of attention to the meeting, which can be partly reflected in its participants. 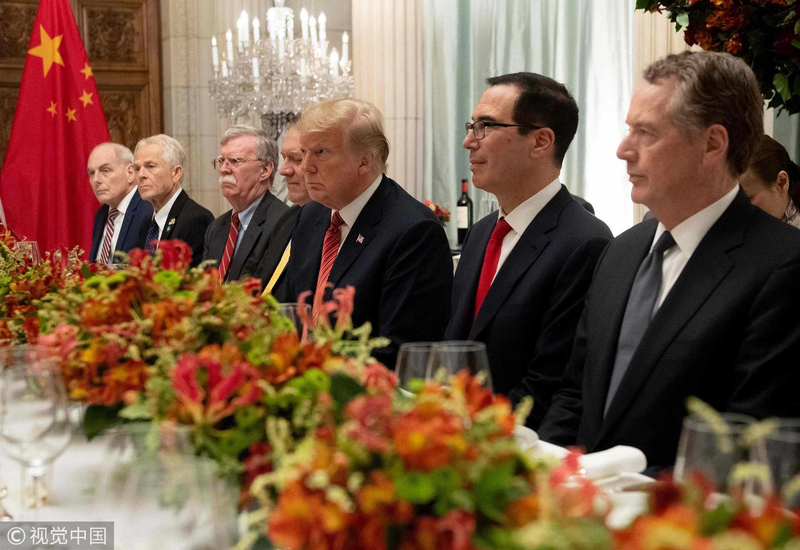 In addition to Trade Representative Lighthizer and Treasury Secretary Steven Mnuchin, many "hawkish" and "dovish" heavyweights were present, including U.S. Commerce Secretary Wilbur Ross, Larry Kudlow, director of the National Economic Council, and Peter Navarro, director of the National Trade Council. In fact, a very unusual move was made by the White House on the Chinese delegation's arrival in Washington on January 28. It issued a welcoming statement for the delegation in the name of President Donald Trump. In addition, the U.S. government also announced that President Trump will meet Vice Premier He after the talks. Just before the talks, it was announced that the U.S. had laid 23 criminal charges against Chinese company Huawei and requested the extradition of Huawei CFO Meng Wanzhou. In response to concerns and criticism over the relationship between the China-U.S. trade talks and the application for the extradition of Meng Wanzhou, Mnuchin said in an interview, "These are separate issues and shouldn't be confused." According to the treasury secretary, he himself did not know about the charges until the day they were filed against Huawei, which may represent the attitude of the U.S. government. However, judging from the past reaction of the U.S. and the attitude of China, the two sides will certainly carry out serious and detailed negotiations for their respective national interests over the next two days. And with the trade talks moving on, there are three points worth noting. The trade war hurts both China and the U.S. and eventually, the two countries will have to return to the negotiating table. In fact, many people on both sides of the table can be said to be old friends. 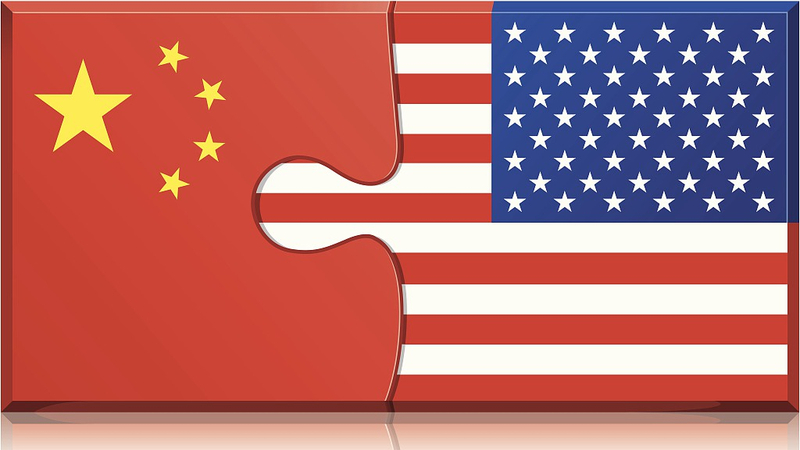 Besides, negotiation is the art of compromise while cooperation is the best option for China and the U.S. As long as there is sincerity, nothing will stand in the way. And China remains calm this time. In the next two days, the two sides will certainly negotiate each issue in detail for their own national interests, but the Americans also know that China will never budge for defending its core interests. Now, the curtain is rising and the show is about to begin.